One of the key Croatian red varieties, and the most important Istrian red variety, Teran holds a special place in our wine history. This wine comes from the vineyards in Španjole, at 300 metres above sea. Fresh and complex at once, Teran has a harmonious structure and acidity that provides for lots of ageing potential. 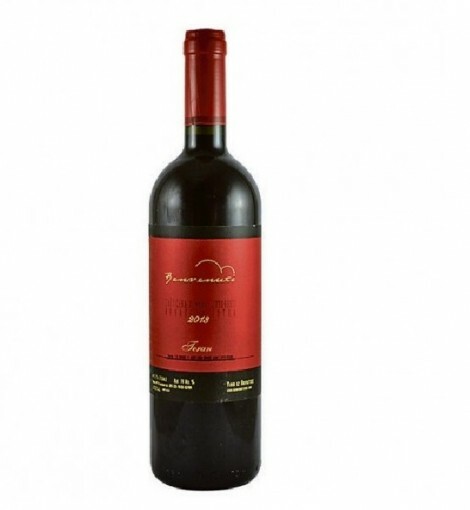 Teran 2010, made in 6.000 bottles, was aged in oak for 24 months, following a 20-day maceration.